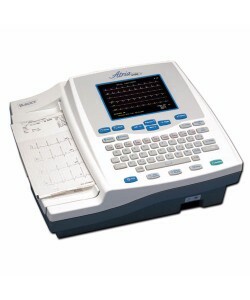 Cutting-edge electrocardiogram technology helps hospitals and medical practices maintain optimum heart health for their patients. 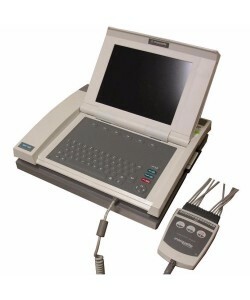 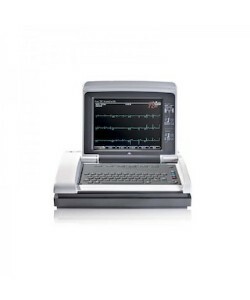 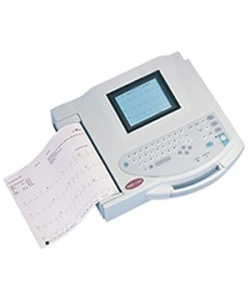 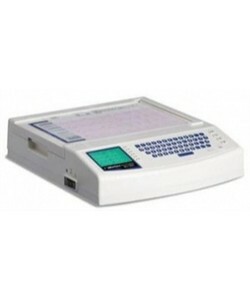 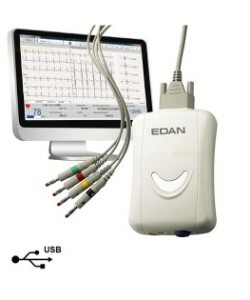 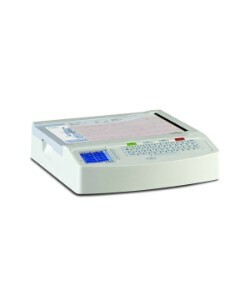 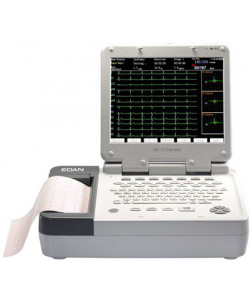 Auxo Medical provides a wide scope of popular ECG machines, including Edan, GE, and Burdick. 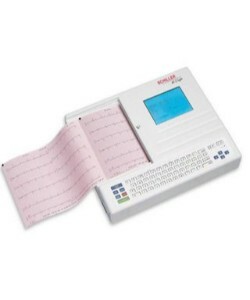 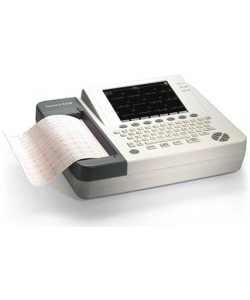 These easy-to-use ECG’s allow your medical facility to operate smoothly and efficiently. 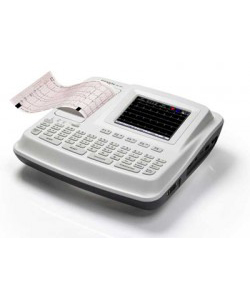 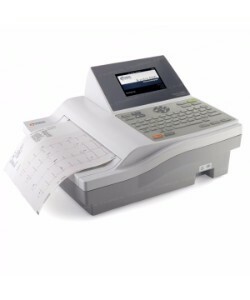 Our machines offer real time ECG waveform displays, compact and lightweight designs, one-touch operations, and alphanumeric keyboards. 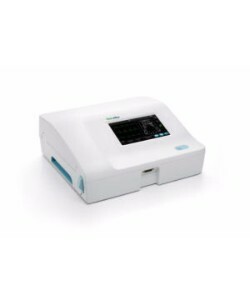 Many of Auxo Medical’s ECG machines offer powerful data analysis functions to promote accuracy and maximum decision-making efficiency for any medical practitioner.